We love a G&T, but we suspected our favourite tipple is likely to make us gain weight, not lose it. Well apparently, we were wrong. Okay, sugary tonics don't do us much good, but a shot of gin can actually speed up your metabolism and help your body burn fat quicker. Researchers from the University of Sigulda in Latvia have revealed that gin can cause an 'after burn' effect, which boosts your body's calorie-burning potential. The Christmas countdown is officially on now that Halloween and Bonfire night are done and dusted. The festive season is drawing ever closer and many of us already have our presents wrapped and our advent calendars on standby. And few supermarkets do the latter better than low-cost chain Aldi. Weve already been dazzled by their stunning and mega affordable beauty advent calendar, and now theyre throwing a boozy offering into the mix. Gin fans get those lime slices and bottles of tonic at the ready as the supermarket has come up with something youll really enjoy – gin Christmas crackers. Forget winning the worlds tiniest notepad or a plastic ring, these crackers put a grown-up spin on the festive tradition. Its a pack of six crackers, each containing a gin mini for you to enjoy at the dinner table while you tuck into your turkey. Coming in at a very reasonable £19.99, theyll be available online from November 9th, and in stores from November 14th. 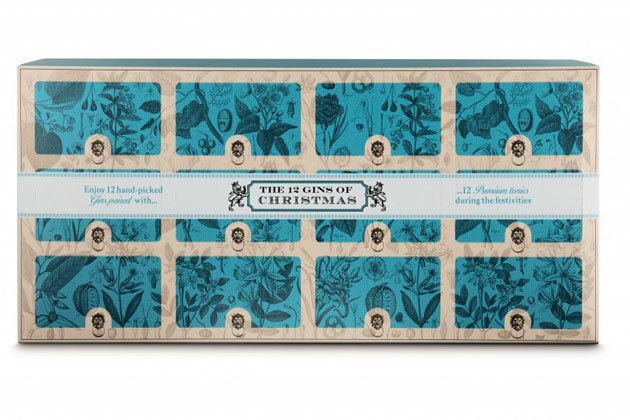 And if gin really is your thing, Aldi are also releasing a 12 Gins of Christmas set, a twelve-day countdown with a specially selected gin behind every door. From Opihr Oriental Spiced Gin to Tanqueray Dry Gin, theres something for everyone. Plus, each window comes with its own tonic. Yes gin-related Christmas dreams really do come true and at a price we can all raise a glass to! The gin set could be yours for just £34.99, and will also be available online from November 9th, and in stores from November 14th. Were certain these will sell out in absolutely no time, so wed make a note of the dates if we were you. Well be declaring it Merry gin-mas in less than 48 hours – now all thats left to do is invite the girls round for a gin themed night in! From our sister site, Marie Claire, written by Jadie Troy-Pride. 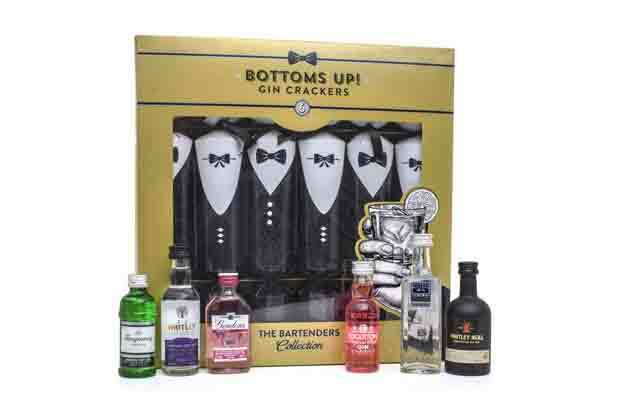 The post G&T lovers rejoice as Aldi are now selling GIN Christmas crackers appeared first on Woman Magazine.